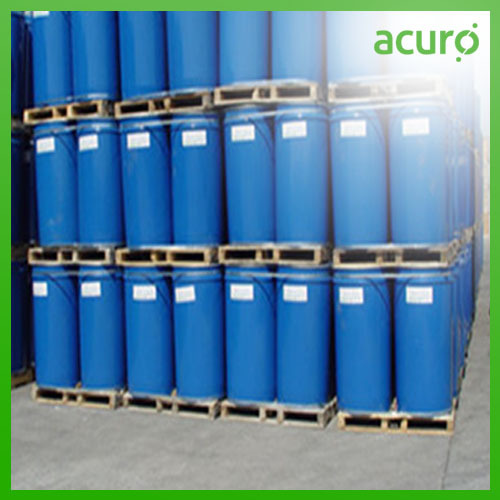 We have wide range of Industrial Chemical. 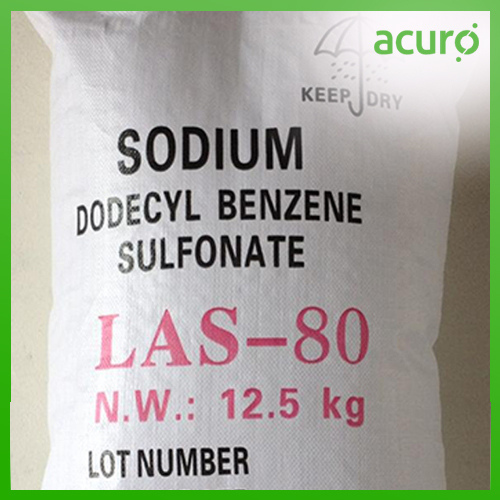 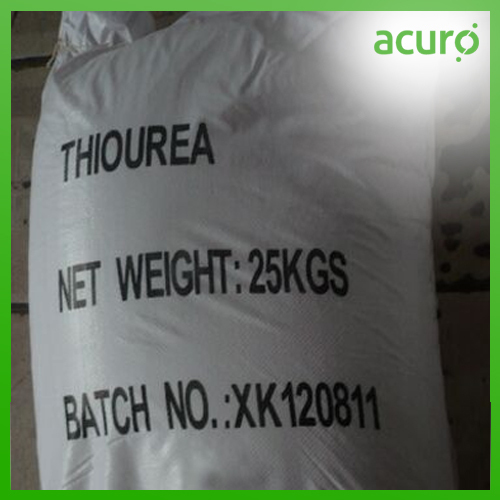 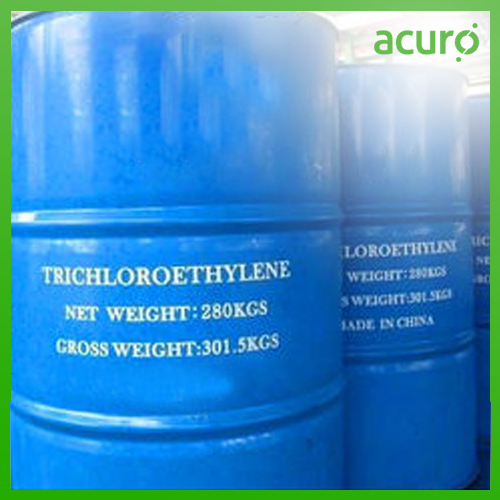 This Industrial Chemical is specially designed and developed to meet all the needs of our international clients. 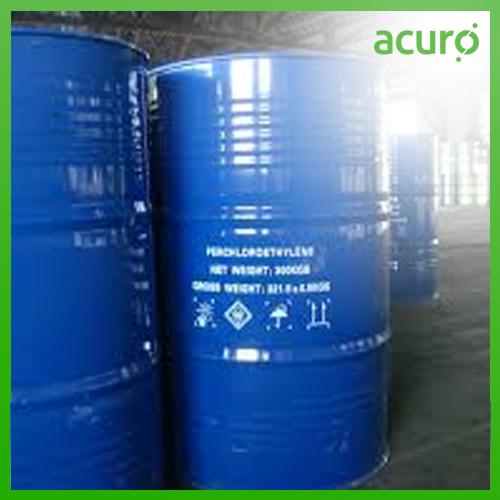 We take into account the international quality standards set by the industry and offer suitable range of Industrial Chemical. 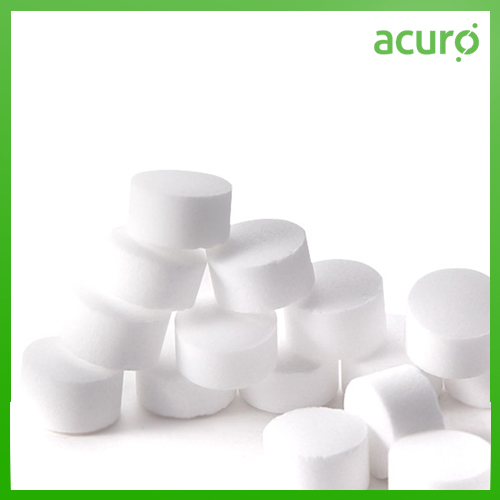 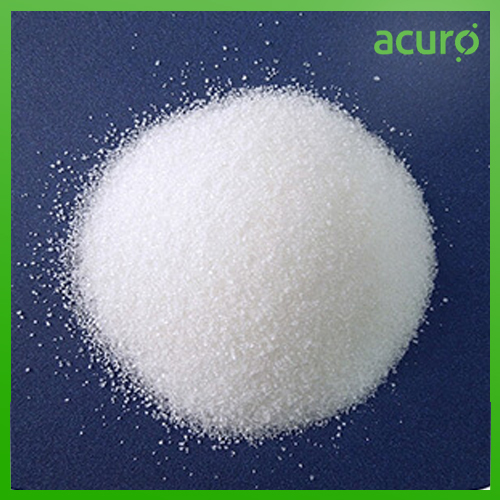 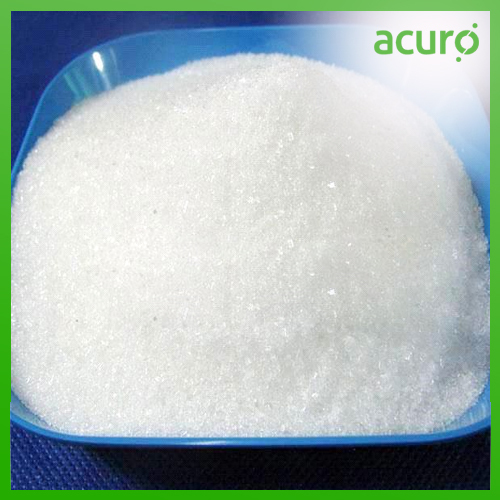 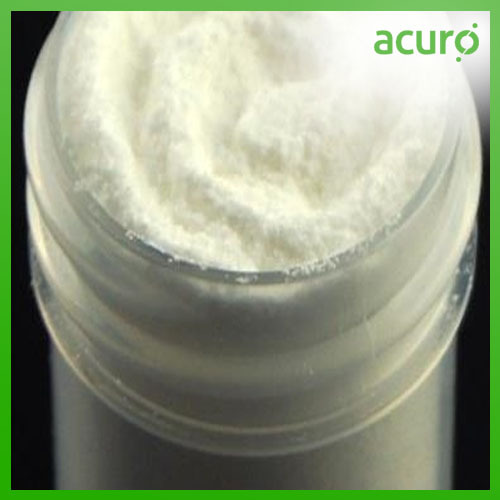 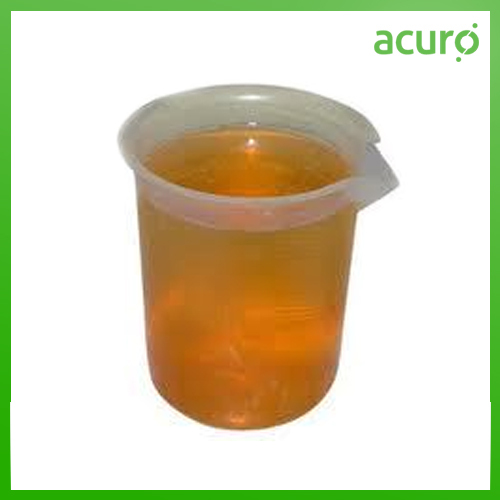 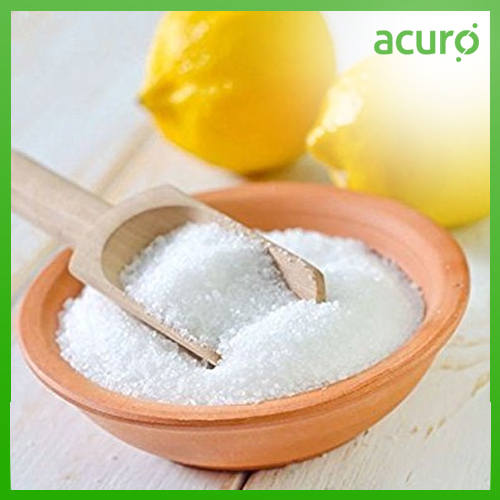 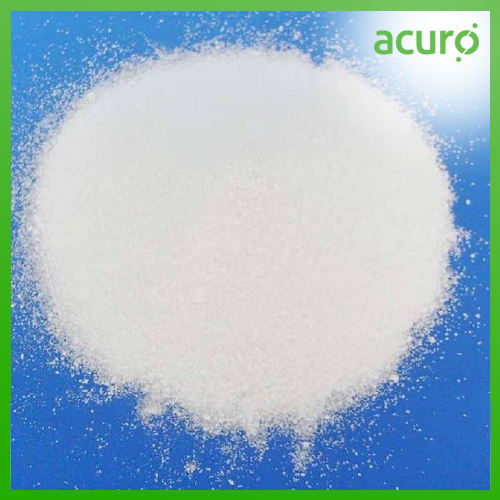 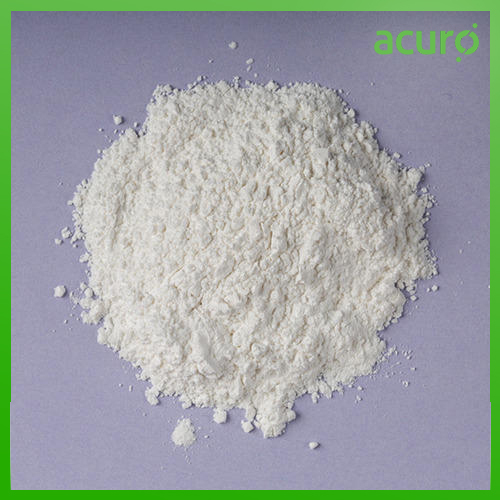 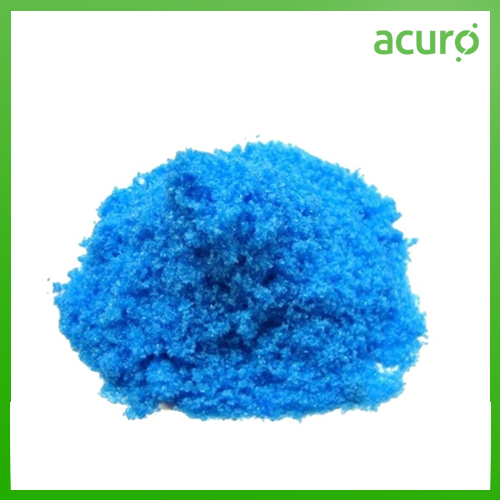 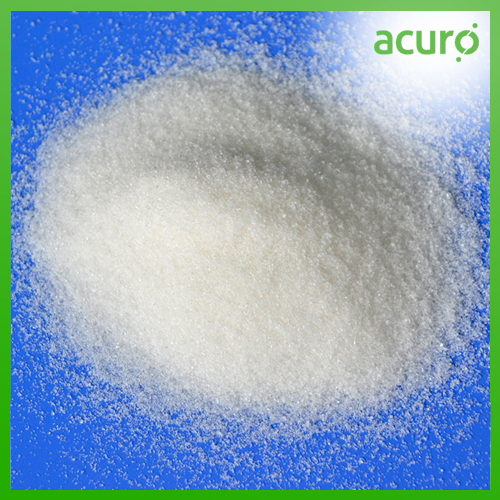 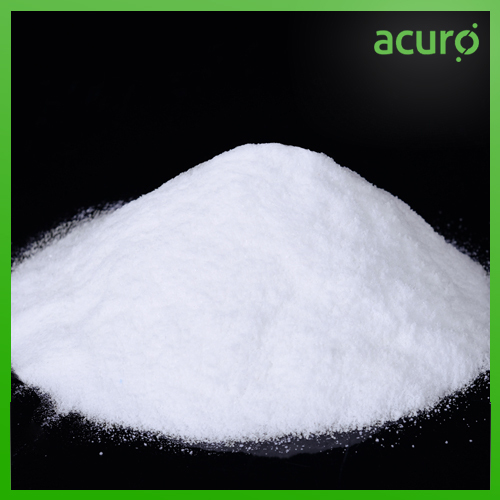 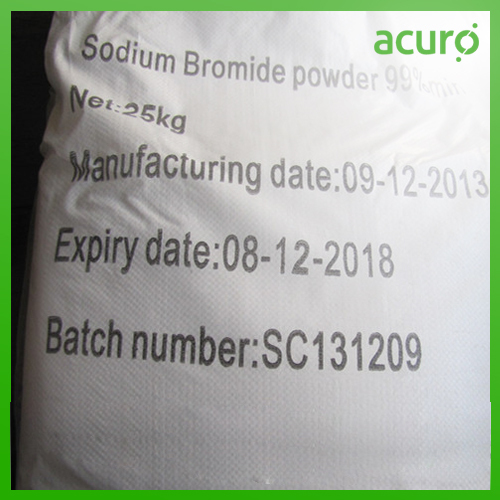 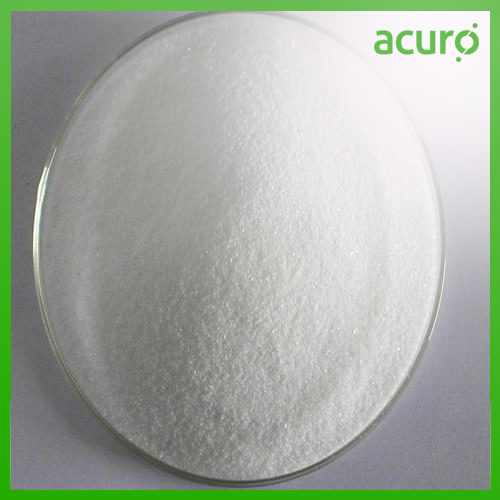 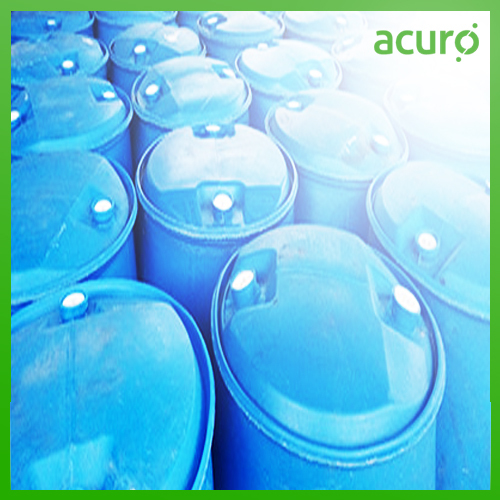 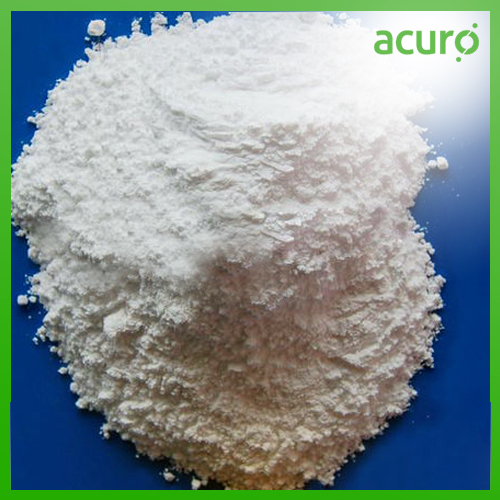 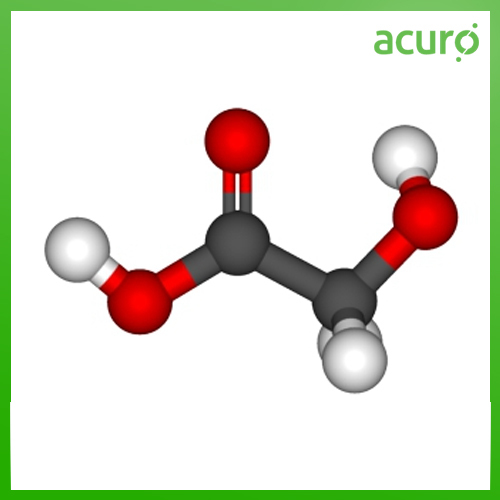 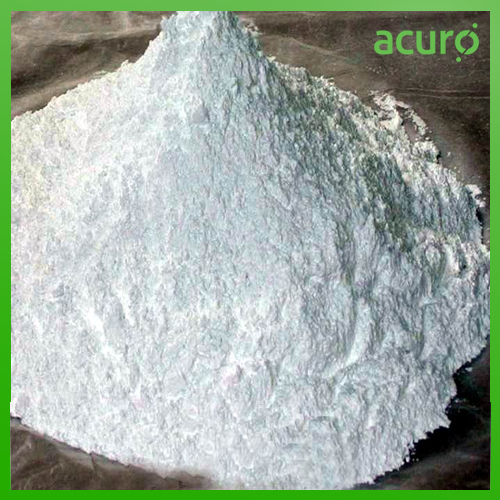 This Industrial Chemical is capable of meeting all the requirements of our clients.